It was the perfect indoor playdate activity – and it could easily be adapted in difficulty for kids aged 3 to 10. I hope you hop on over to Meaningful Mama to check it out! If you’re looking for another hands-on letter sound learning activity you can do at home, be sure to check out our new DIY Phonics Game. 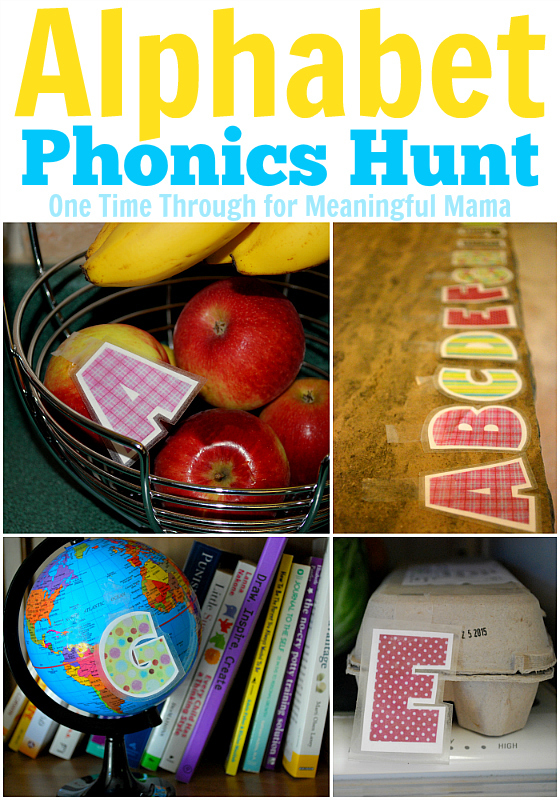 Or check out Meaningful Mama’s Textured Letters craft to try! Follow us on Facebook, Twitter, Pinterest and Google+.